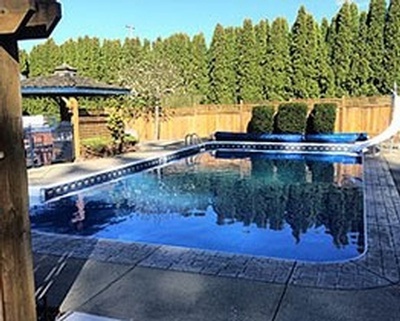 At BC Pools and Spas Ltd., our philosophy is to provide British Columbia homeowners a higher quality of custom swimming pool design, swimming pool installation and swimming pool construction with greater savings. We believe that everybody deserves to fully enjoy their home. Adding a swimming pool in a backyard can drastically change the look and the appealing side of your property. 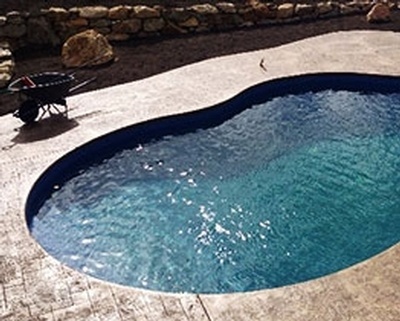 Whether you are thinking about an inground pool or an above ground swimming pool, our swimming pool experts will guide you to make the best choice at the best price possible. 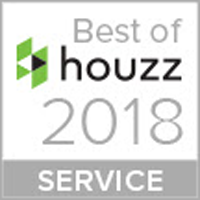 We proudly serve British Columbia's lower mainland including Squamish, West Vancouver, North Vancouver, Vancouver, Burnaby, Coquitlam, Pitt Meadows, Maple Ridge, Surrey, Langley, Abbotsford, Mission and Chilliwack. Contact BC Pools and Spas Ltd.
About BC Pools and Spas Ltd. 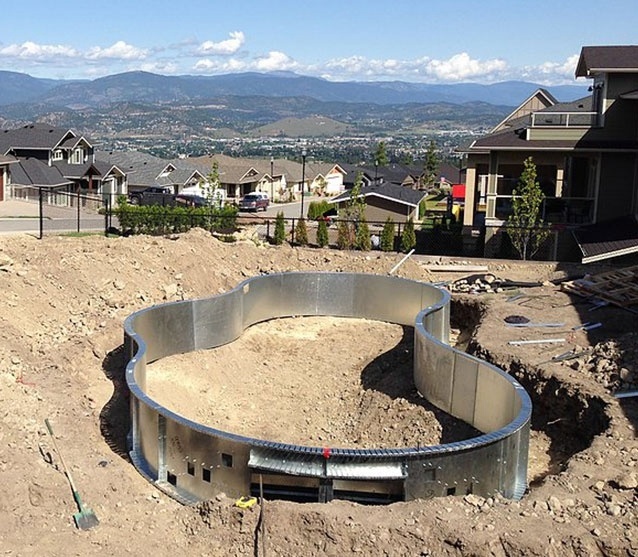 Custom Swimming Pool Design, Swimming Pool Installation and Construction Services in North Vancouver, BC. 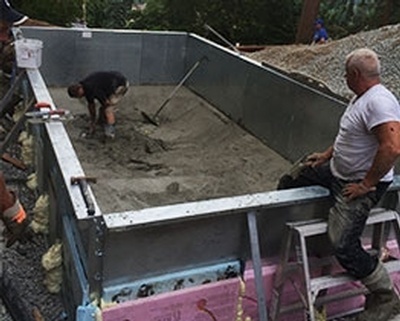 We know that adding a swimming pool to your backyard can sound a little bit overwhelming, that is why we are ready to team up with you so this big step goes as easy and smoothly as possible for you. So why wait any longer, let's team up together and get to work to make your dream project come true. 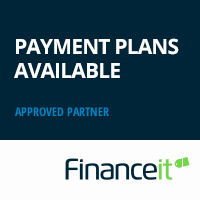 Hear from our clients. 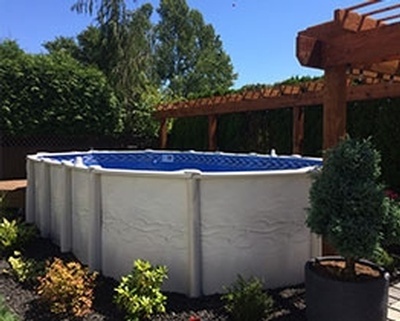 Read reviews from the satisfied clients of BC Pools and Spas Ltd.
Mathieu and his crew did a great job. They were easy to schedule and for the install, they came in on budget and completed the work while we were away. Matt is a wealth of knowledge and was very helpful in all aspects of my pool design and build. I highly recommend him for your project.